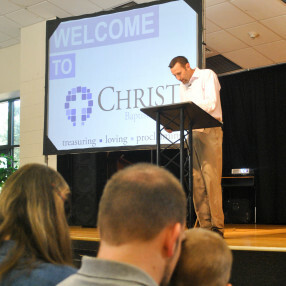 Our church exists to meet the needs of its members. 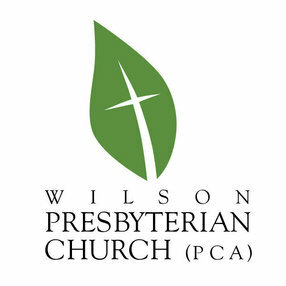 We worship together as a community of believers. We support one another’s values and beliefs. We nurture the faith of our members in a variety of ways. There are many ministries that provide individuals the opportunity to operate in their God given gifts. 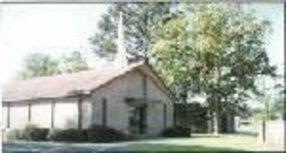 These ministries include adult education programs, meals on wheels, guided education for school students, convalescent, health & wellness, mime/dance and much more. Go here? 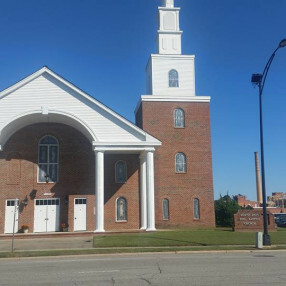 Tell us why you love First Missionary Baptist Church of Elm City. Visited? Tell us what a newcomer can expect. 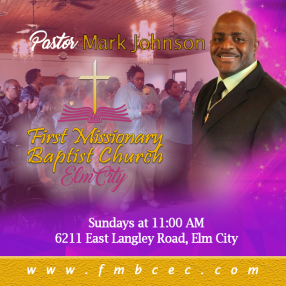 Enter your email address to receive an informative welcome email from First Missionary Baptist Church of Elm City.